Feel bloated after eating? Could it be IBS or food intolerance? Feel bloated and generally uncomfortable after eating? Have you been told you have Irritable Bowel Syndrome (IBS) or do you think your symptoms are typical of IBS? These might be symptoms of abdominal pain, bloating, diarrhoea, constipation or both over the course of a few days. Whilst a GP will do tests to check that you don’t have Irritable Bowel Disease (IBD) such as Ulcerative Colitis or Crohn’s Disease, there are no tests specific to IBS. A diagnosis is usually reached through the process of elimination. Diet is the usual factor in IBS with stress possibly acting as a contributory factor. Often people are told they just have to live with their symptoms and there is nothing that can be done. Whilst a solution for one may not be applicable to all, there are ways of alleviating symptoms at the very least or even achieving relief altogether. 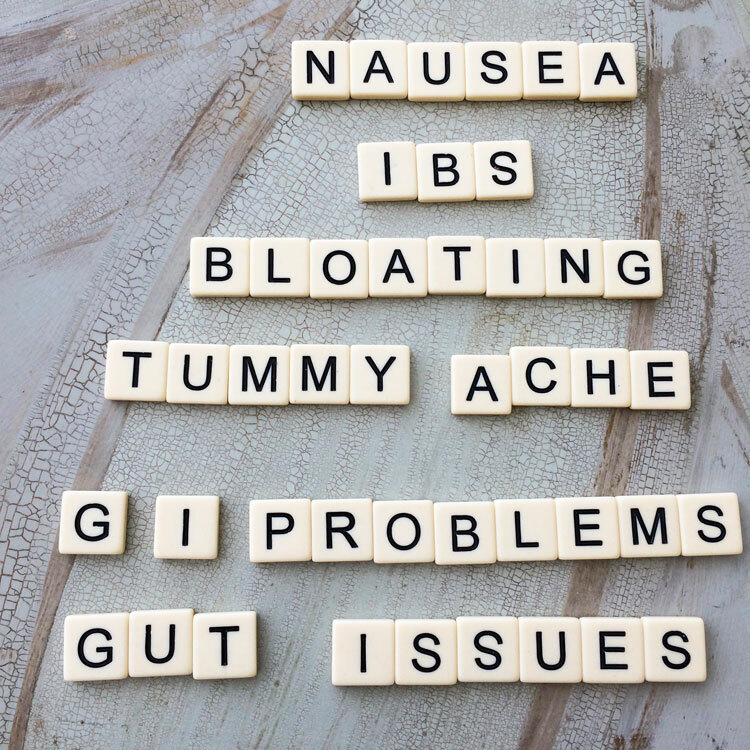 For some, IBS may be due to a food intolerance, such as gluten, or due to an inability to manage foods high in salicilates, sweeteners or particular types of fiber, or may be triggered by high FODMAPs foods or it may be due to chronic bacterial, parasitic or fungal infection. FODMAPs stands for fermentable, oligosaccharides, disaccharides, monosaccharides and polyols, which are all osmotic compounds found in foods in lesser or greater quantities. These compounds cause water to be drawn into the intestinal tract and fermentation in the lower gut leading to feelings of discomfort. Research has shown that a very large percentage of those who suffer with IBS type symptoms can feel considerably better on a low-FODMAPs diet. This diet can be very restrictive at first and appear very complicated, but with a little professional help it need not be! Once symptoms have been considerably reduced, foods high in FODMAPs are re-introduced one category at a time, to acertain what components of the high FODMAPs foods are the issue. Some feel that going gluten-free alleviates symptoms of IBS. It is important, however, to establish if your issue is gluten, wheat or high-FODMAPs foods. By cutting out gluten, you will be reducing the FODMAPs load by reducing fructans which may alleviate symptoms but you will not establish if it is gluten per se that is the issue or the FODMAPs, and you may therefore be avoiding foods unnecessarily and making your diet more restrictive than it needs to be. It may also be that you react to wheat rather than gluten and could therefore continue consuming barley, rye and oat without causing symptoms. To test or not to test for gluten intolerance? Many people simply cut out gluten without eliminating it completely because they find they feel better without it. This is totally understandable, but by doing this prior to testing you then don’t have the opportunity to establish if you have Celiac Disease (CD) (which affects 1% of the population and is rising) and are therefore probably not eliminating gluten completely from your diet. With CD absolutely all traces of gluten must be avoided. Being a bit casual about it will have a detrimental effect on health in the long-term. Should the same precautions be taken with regards to NCGS? That is very much open to debate. It depends on the individual, what part of the immune system and what symptoms are triggered – sometimes it is very obvious but in the same way that CD may be silently manifesting itself (and causing damage to long-term health), NCGS could be doing the same damage to long-term health by triggering chronic inflammation. Science doe not (yet) have all the answers although it has been shown that NCGS involves the innate immune system rather than adaptive immunity and therefore, in theory, there isn’t the risk of auto-immune disease as there is in CD. Having said, that chronic inflammation may lead to autoimmune disease. 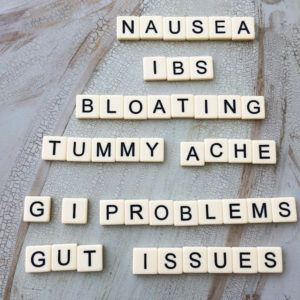 It should also be noted that for every person who manifests gastrointestinal problems associated with gluten, 8 people will manifest extra-intestinal symptoms ranging from inflammation in the joints to chronic fatigue to low mood, depression, anxiety and much more. What tests are there for CD or gluten sensitivity or wheat allergy? Your GP can test for CD using an IgA tTG serological test as a starting point and if equivocal follow up with an IgA EMA test. IgA deficiency should also be tested for. The problem is that if it is negative it doesn’t mean that you don’t have an issue with gluten! IgA tTG test often only shows up positive if there is a certain amount of villous atrophy. It may be that a different part of your immune system is being triggered by gluten or that the two components of gluten that are tested for are not the components that are a trigger for you – see below. Further testing would then be required but it isn’t available on the NHS. Another possible avenue is a genetic test – 95% of those with CD have either a HLA-DQ2 and DDQ8. However, having these genes doesn’t mean you have CD, just that without them you are most unlikely to have CD! 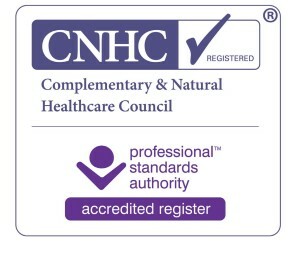 Your GP may be willing to arrange for you to have a wheat allergy test confirmed against IgE anti-bodies but there are no bio-markers for NCGS. Wheat allergy affect something in the region of 1% of the population but NCGS is estimated to affect far more people. The most comprehansive test for gluten reactivity is the Cyrex Array 3, a blood test which is carried out in the US and looks and 24 different components of wheat. It is expensive but the best test available. Most over the counter test merely look at a couple of components of gluten, if that, and therefore if they come back negative, the test is simply indicating that you are not triggering an immune reaction to those particular components of gluten. It could be what is termed a false negative. If on the other hand it comes back positive, then you know you have an issue. At Nutritional-Matters I have just introduced a simple to use finger-prick test called Simtomax – read up about it in the new post! I believe this is the most reliable and sensitive finger-prick test on the market at the moment. Gluten is not digestible by human kind. We don’t have the enzymes to completely break down gluten and, whilst this is not an issue for everyone, for many it can be an issue. It should also be noted that gluten opens the tight-junctions in the gut in everyone. It takes a few hours before these tight junctions return to being tight preventing larger molecules from passing through the gut wall. For some people, it may not be gluten that directly triggers a reaction but by opening up these tight junctions other food components that shouldn’t get through do so and trigger a reaction and the inflammatory cascade. allergy bloating celiac disease diets fad diet? food intolerance gluten free gluten intolerance IBD IBS Irritable bowel low-FODMAPS non-celiac gluten sensitivity to test or not to test?